So you are already a PADI Divemaster and you are allowed to give programs independently but you want more ... you want to be able to give independent introduction dives. 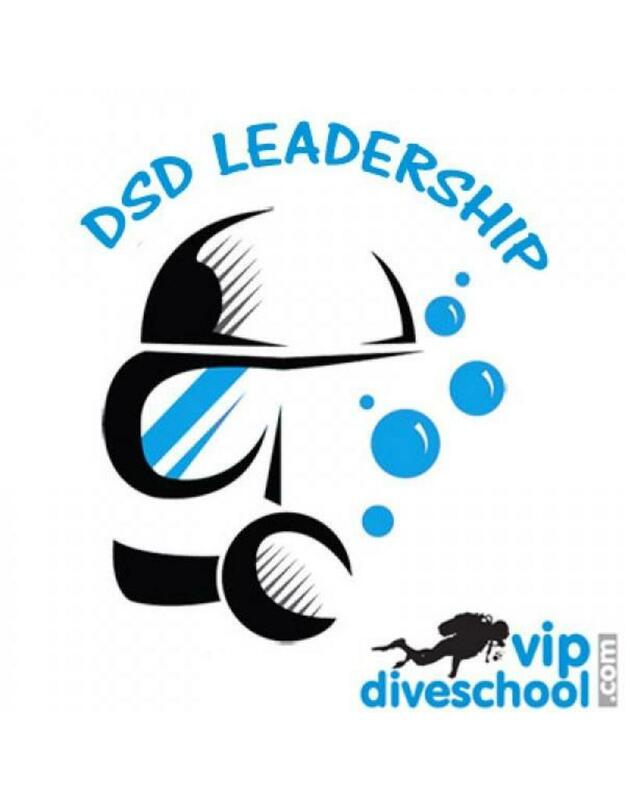 If you have the DSD Leader course / internship Discover Scuba Dive leadership goes through you can also give introduction dives (in the pool) How cool is that! During the program we have an orientation moment and we generally test your general knowledge as Divemaster. Afterwards you will do your internship under the guidance of an instructor and you complete at least 4 introduction dives in the pool. You can then teach them the principles of diving yourself, from the theory presentation to the planning and the briefing in the pool and then. ... then you will dive with them independently and see how big eyes get smaller and how people enjoy their first exciting moments under water and let us experience how fun diving is with real learners. You are going to give a complete (DSD) Discover Scuba Dive completely independently at least 4 times, so we are at least 4 weeks busy because we do not organize DSD dives on a daily basis and we first have to collect "real" students, of course you can also provide for the students by inviting friends, acquaintances or family for a DSD dive, we give a 25% discount to DSD candidates! The PADI DSD Leader course can be followed at our diving school in Vinkeveen and Almere 7 days a week between 09:00 and 23:00 h. Call or email us directly to record your date or book directly online and we will contact you. to make an appointment when it suits you! Diving equipment: During the PADI DSD Leader course you use Your own diving equipment or You can rent the necessary diving equipment with us!